It’s official! We are excited to announce our new features in ConsoleWorks. New, enhanced usability provides an easy and intuitive view to take action fast. 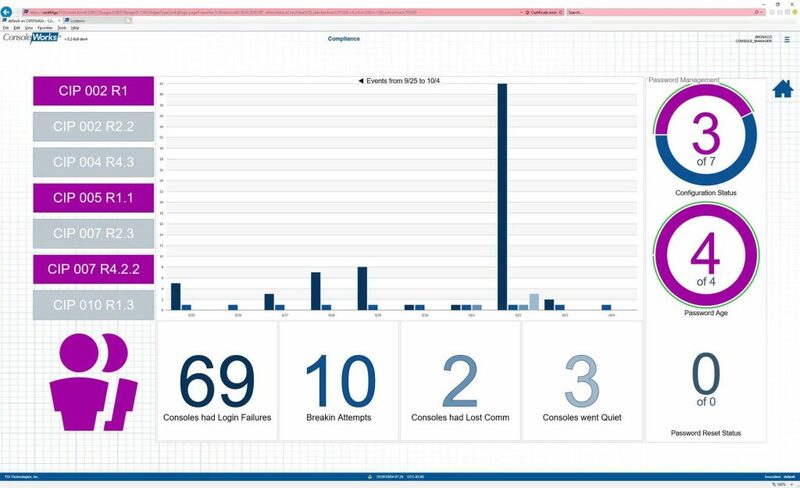 ConsoleWorks Continuous Monitoring and Situational Awareness Dashboards provide a real-time overview of the current state of the environment, enabling security and compliance personnel to quickly analyze data and then take action. The comprehensive view summarizes the overall state of risk regarding compliance and security. Security and compliance teams can quickly address gaps, eliminate threats, deny unnecessary connections, and keep security and compliance policies up-to-date and enforced. The Dashboard Widget Designer allows any information defined in ConsoleWorks to be extracted and displayed as a chart. Warning thresholds can be easily set to provide early notifications, allowing time to address issues before compromising compliance thresholds. 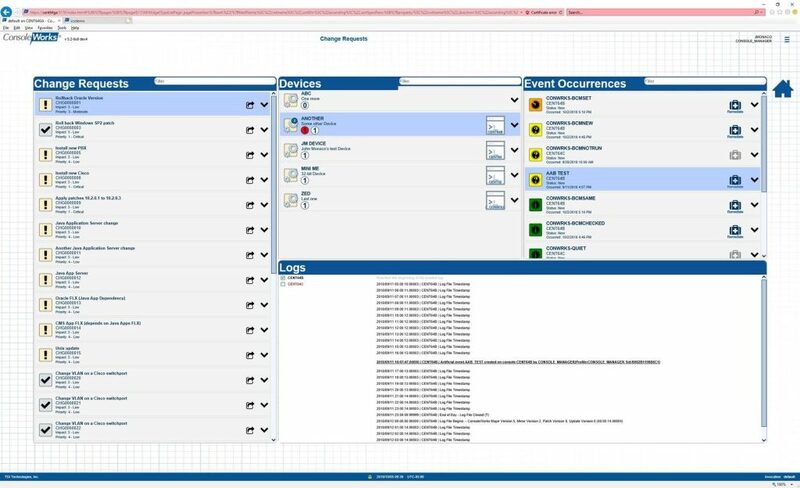 ConsoleWorks Common IT / OT Operational Interface provides a single, simplified view that can be customized for individual workflows. The intelligent and dynamic filtering capabilities enable faster issue remediation and problem-solving for both IT and OT environments. Inter-widget communications enable intelligent filtering across ConsoleWorks components – Assets, Events, Logs, Tickets.